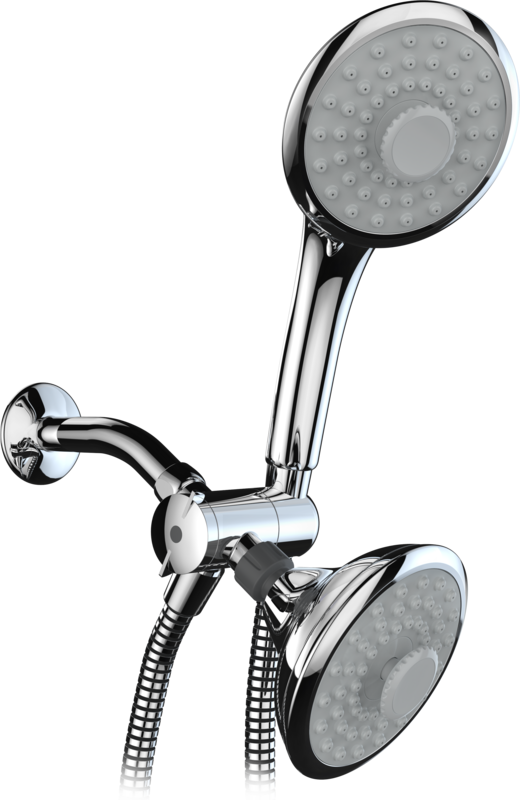 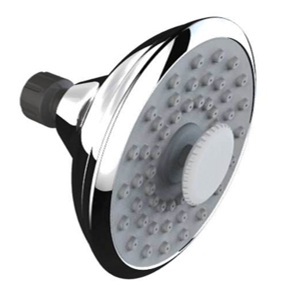 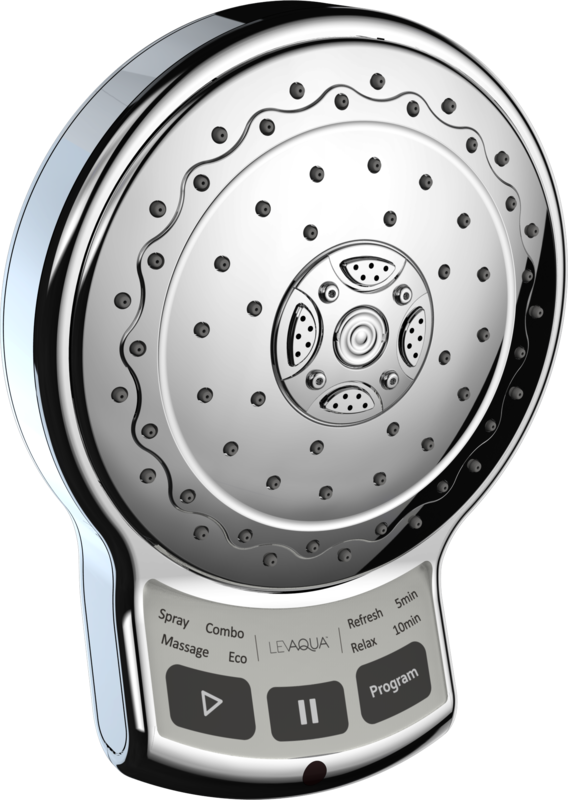 Designed to offer an all-encompassing indulgence for your senses, these fixed showerheads provide the ultimate showering experience. 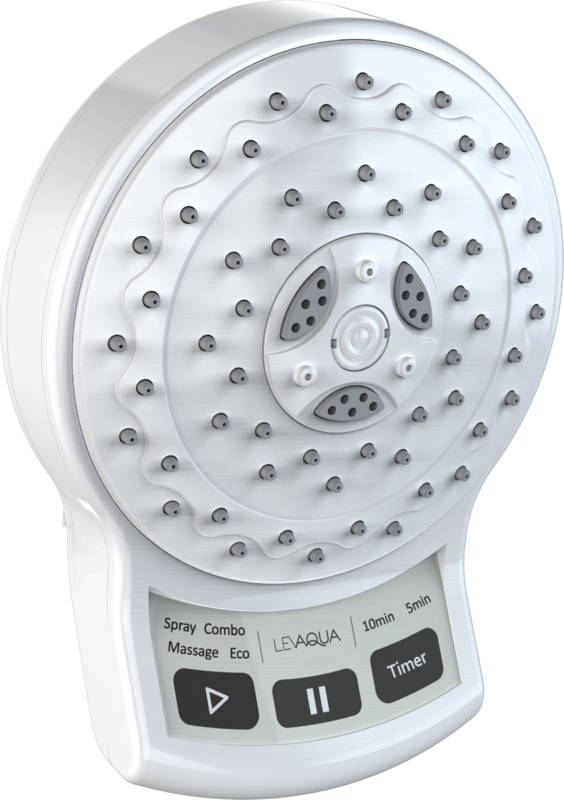 Featuring spa-inspired programs, such as relax, energize and timer, 10 digitally controlled settings and maximum water flow optimization, this series lets you surrender to the pleasure of a comprehensive home spa feel. 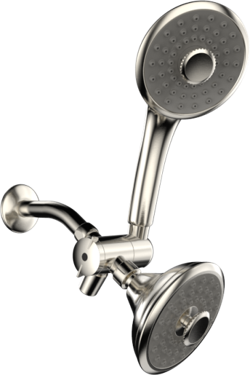 Designed to offer an all-encompassing indulgence, the Infinity series offers complete flexibility freedom. 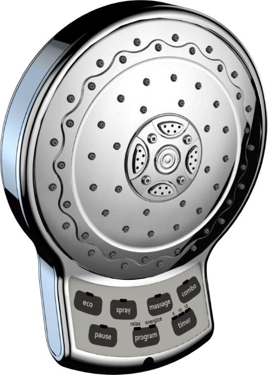 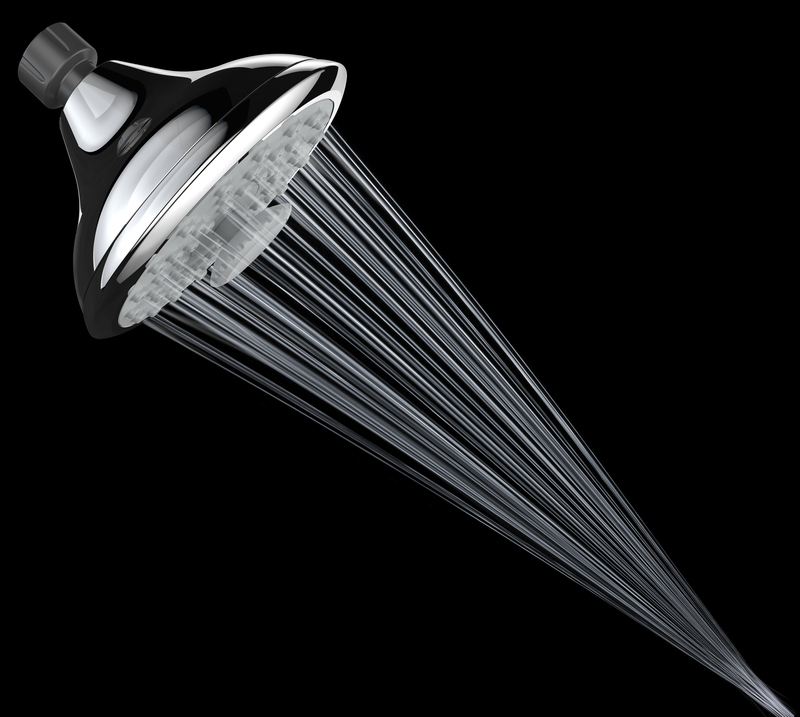 Allowing you a one of a kind shower experience. 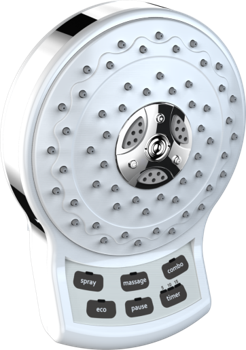 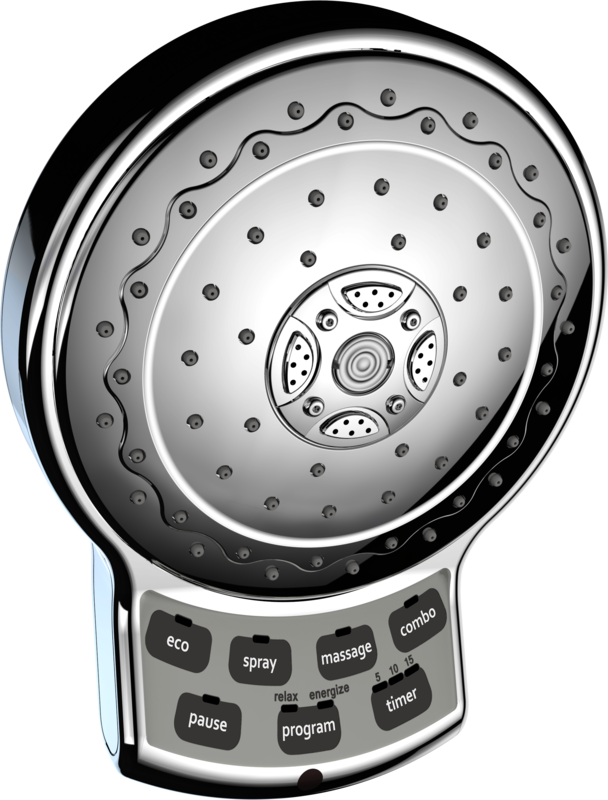 The Infinity series delivers a drenching rinse to a powerful massage and all points in-between. For an invigorating and unparalleled shower experience.